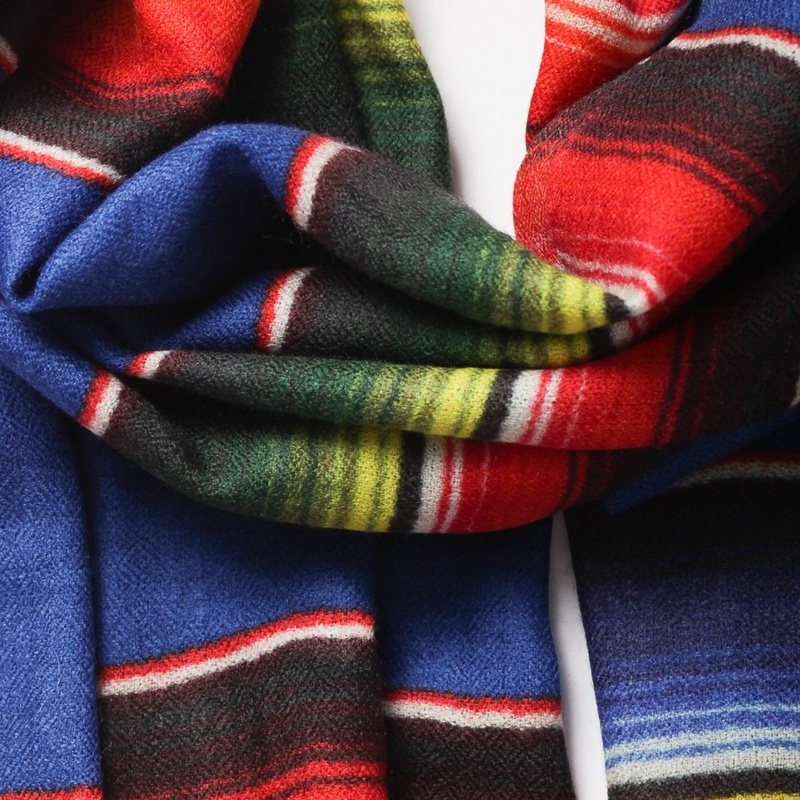 This indigo striped wool scarf is full of rich colours that work beautifully together and will add a bold accent to any outfit. 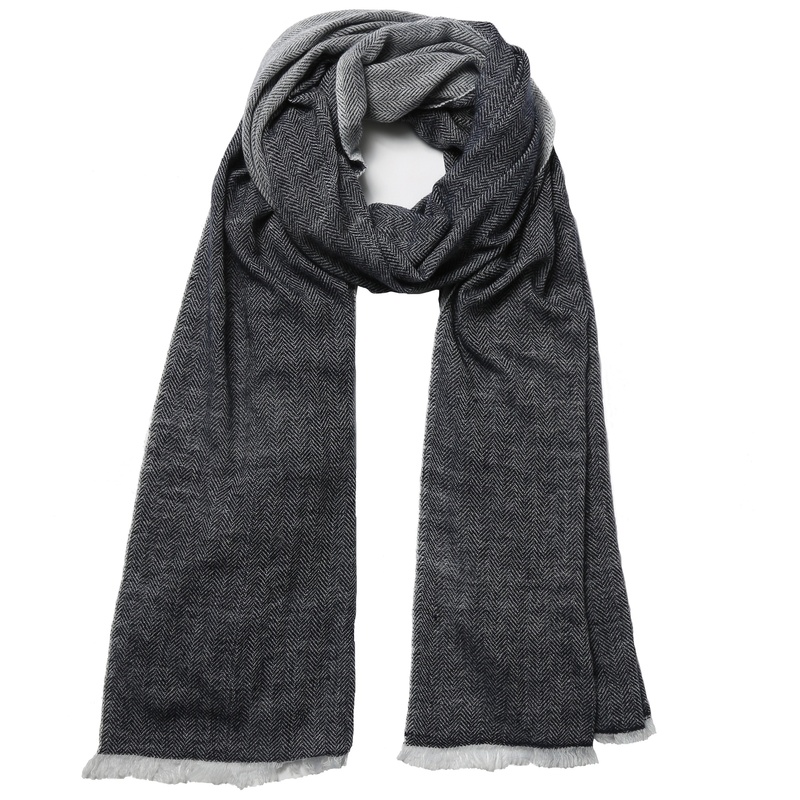 The scarf is long but medium in width so not too bulky and easy to style. 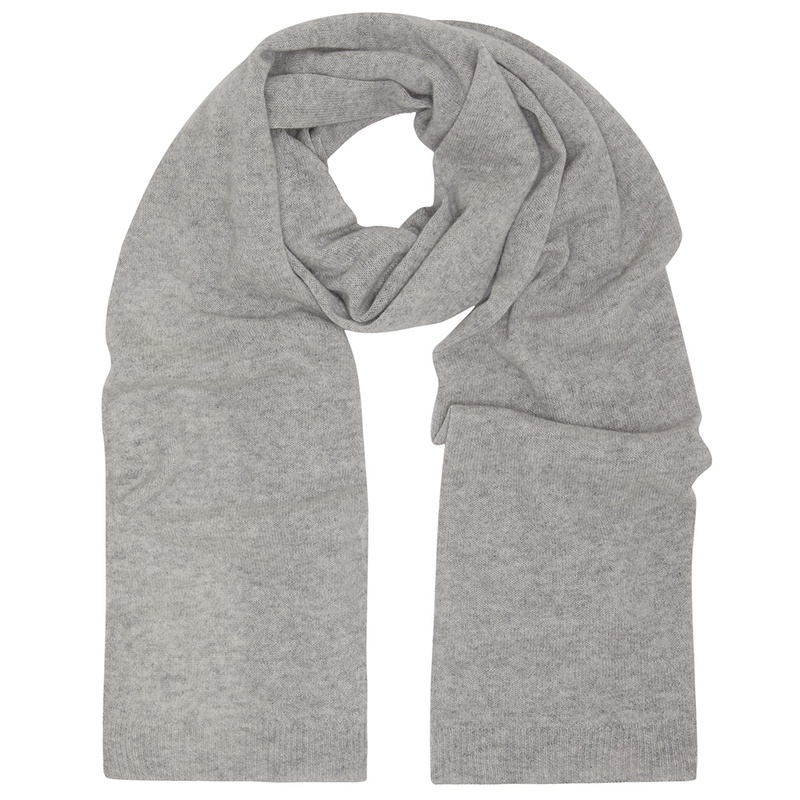 It is a perfect scarf for wearing indoors but would also look great as a splash of colour to accessorise a coat or keep chills at bay on cooler days. The wool is super soft and the ends are left unfinished so that they gently fray. 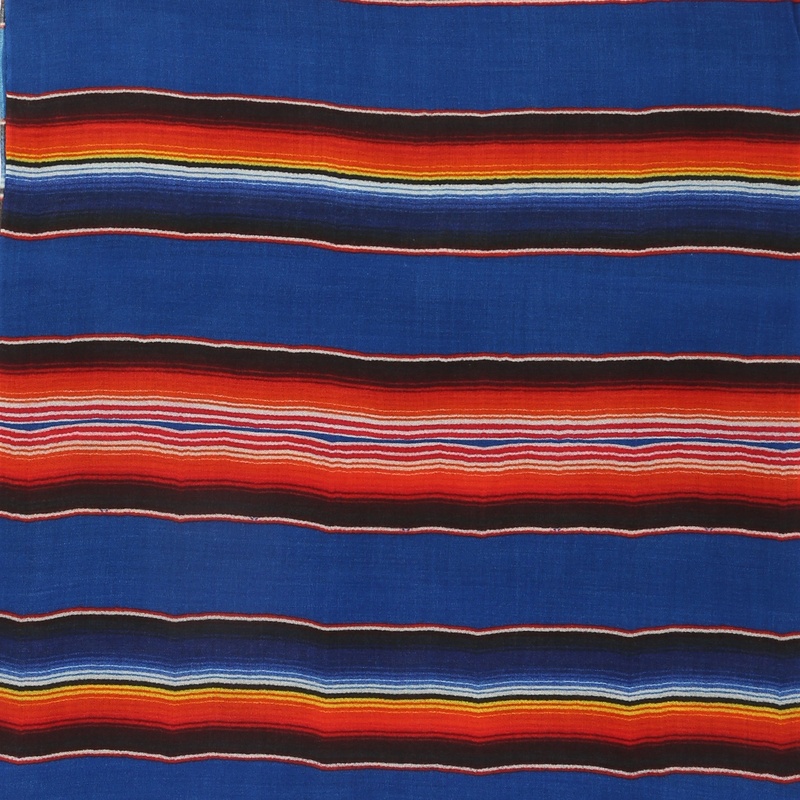 This indigo striped wool scarf is full of rich colours that work beautifully together and will add a bold accent to any outfit. The scarf is long but medium in width so not too bulky and easy to style. 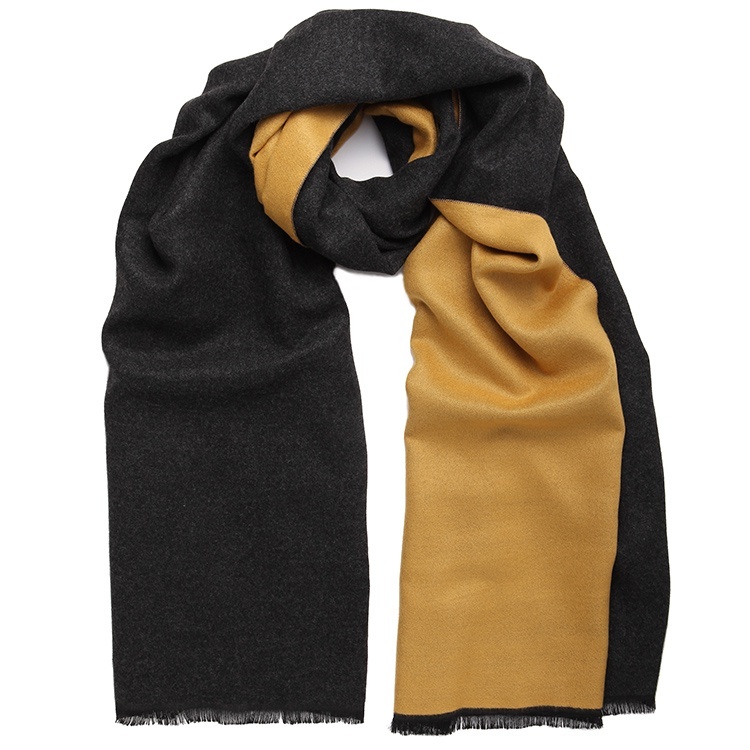 It is a perfect scarf for wearing indoors but would also look great as a splash of colour to accessorise a coat particularly during the transitional seasons. This indigo striped wool scarf is super soft and the ends are left unfinished so that they gently fray. 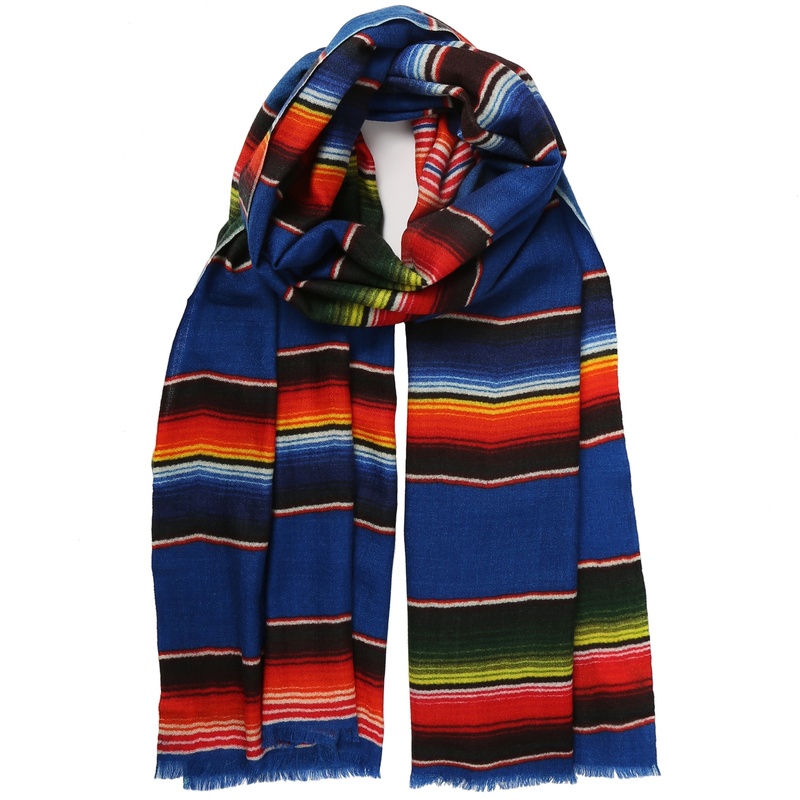 This scarf has a very South American bohemian feel to it so would make a fantastic present for anyone who loves that part of the world. 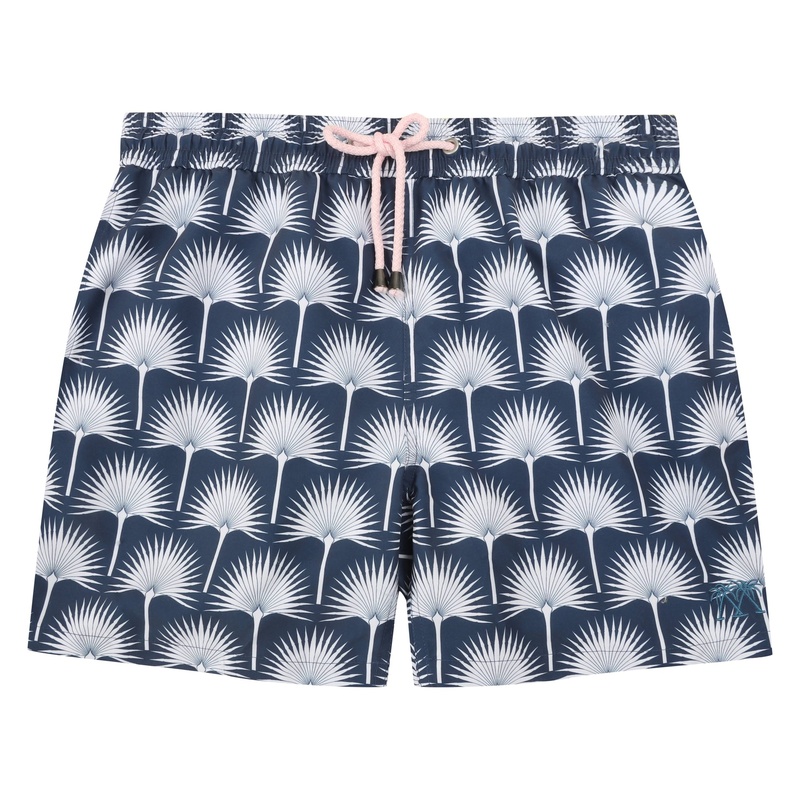 Rose and Rose is an English designer established in London in 2010. 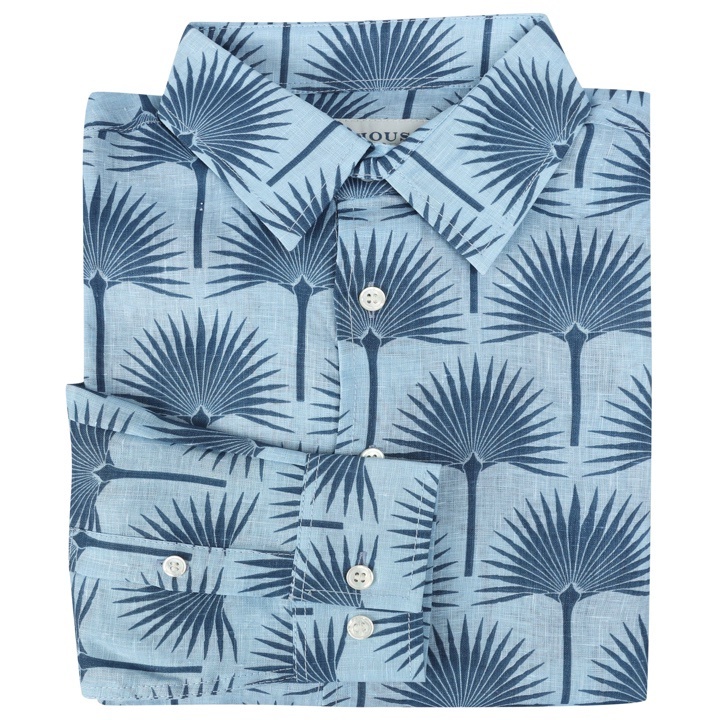 Their designs are always popular with CW customers and stripes are a key part of their look. All Cleverly Wrapped orders arrive beautifully gift wrapped in our bespoke packaging. Each scarf is wrapped in tissue which is sealed with our black and white Cleverly Wrapped stickers. The scarf is then placed in a premium quality charcoal grey box which is then tied with our colourful gros grain ribbon which has our Cleverly Wrapped logo printed on it. So the scarf is Cleverly Wrapped and so is the wearer!